I recently switched over from Android to an iPhone, which means I’ve been enjoying discovering new apps. I love finding an app that just makes my life a little bit easier, keeps me more organized or even more fit. It is truly amazing how many apps there are out there and how useful they really can be. Today is our kids’ last full day of school and then it’s officially our summer break starting tomorrow. Since I work from home, I have to be very organized when it comes to how we spend our summer days. I didn’t do so hot last year, but I’m determined to make this a great summer for all of us. One way I can stay organized and create some fun for both myself and the kids, is by utilizing technology. From planning playdates for myself and my friends, to avoiding traffic and getting to places hopefully a bit faster – there’s an app for that. Check out these 3 must-haves apps for even more summer fun. What it is: Set yourself and a group of friends up with a mixer at a hot spot in your specific city. Martini uses Facebook Connect to instantly populate user profiles. Users create groups with their existing Facebook friends, who don’t need to download the application to accept a group invitation. Every day at midnight, Martini matches groups and users are given 24 hours to decide whether or not to meet up. Grab your friends and meet the other group; no more awkward 1-1s. 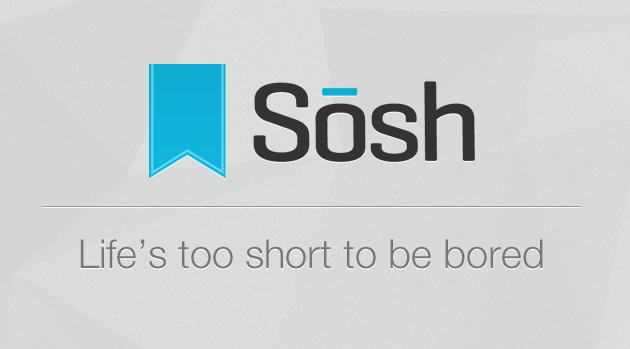 What it is: Sosh is changing the way people discover and share things to do. Share with friends and go together! What it is: Seriously, avoid traffic. 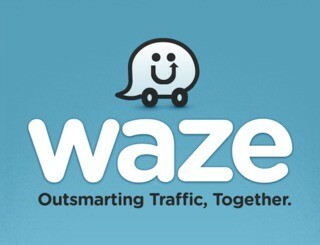 Waze is a community based mapping, traffic & navigation app, 50 million strong. No more sitting in beach traffic. Join forces with other drivers nearby to outsmart traffic, save time & gas money, and improve everyone’s daily commute. By simply driving around with Waze open, you’re already contributing tons of real-time traffic & road info to your local driving community. You can also actively report accidents, hazards, police and other events you see on the road, and get road alerts on your route too. Find the cheapest gas station along your route with community-shared fuel prices. Do you use any of these apps? Do you have some recommendations for apps when it comes to keeping mom organized or apps for helping mom have fun? Fill me in on them in the comment section!